This fancy belt bag has become indispensable for every street style in every known fashion metropolis! In a stylish design, you can select the Ivy bag in the colour you want from the subtle tones of the current collection. 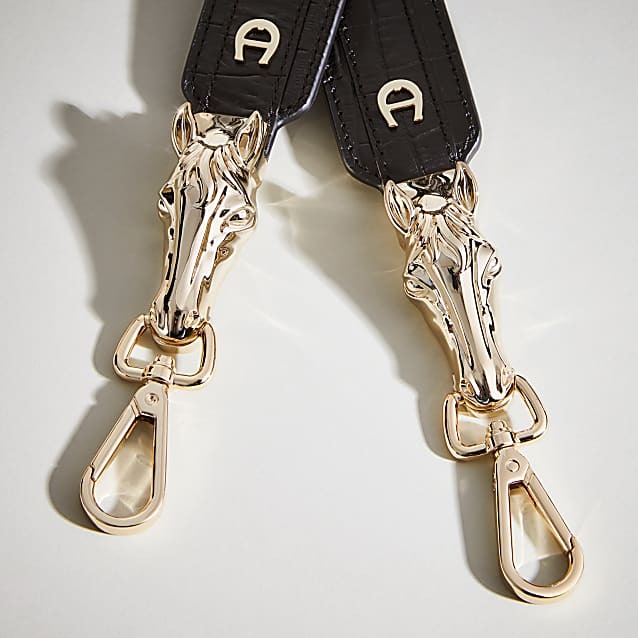 Two light-gold zip pockets can be opened in opposite directions from both sides and guarantee quick access to your mobile, keys, etc. 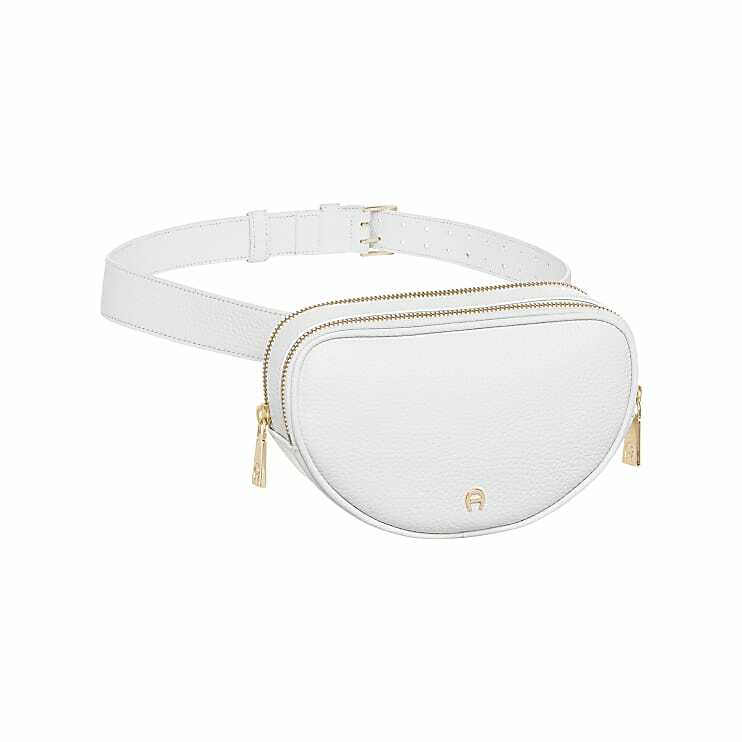 You can wear the belt bag at your hip or waist depending on your personal style and adjust adjust the size with the snazzy double clasp.